This event is COMPLETELY SOLD OUT. The waiting list is now closed. There will be no tickets available for purchase at the door. Will call opens at 7:15 PM inside the main doors of the church. Audience members needing to pick up tickets can do so starting at 7:15 PM. Please allow extra time. The concert will begin promptly at 8 PM and late seating will be at the discretion of the ushers. The leading performers of Arvo Pärt's music in the world, these renowned ensembles won a Grammy for their 2014 recording of Pärt's Adam's Lament under the direction of conductor Tõnu Kaljuste. Be in the audience to experience the mysterious and boundless sound of the sacred in an all-Arvo Pärt program. This all-Pärt program will include two major compositions inspired by St. Silouan of Mount Athos, as well as a new setting of the Prayer from the Kanon of Repentance that will be performed for the first time in the United States. 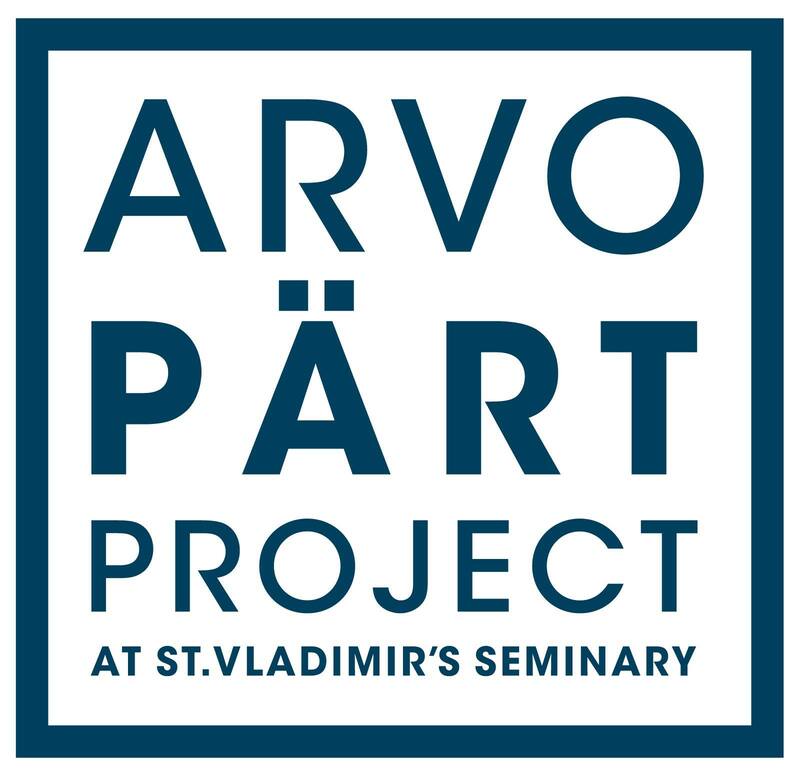 As part of the evening, in view of the musical tribute to St. Silouan's legacy, the Arvo Pärt Project has invited Elder Zacharias of Essex—one of the living elders of the Orthodox Church—to take part in a pre-concert lecture on St. Silouan and repentance in the music of Arvo Pärt. Fr. Zacharias is a disciple of St. Silouan’s own disciple Elder Sophrony, and is a monk in the community founded by Elder Sophrony, the Monastery of St. John the Baptist in Essex, England. The pre-concert lecture will begin at 6:45 p.m. in Wallace Hall, below the main level of the Church of St. Ignatius Loyola. 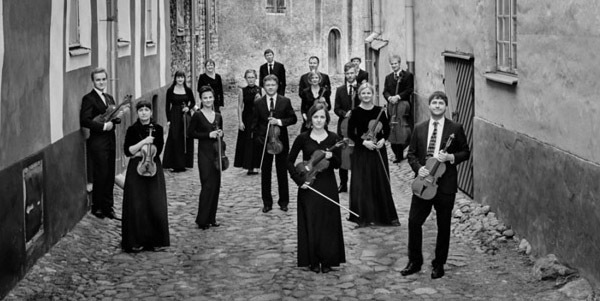 The Estonian Philharmonic Chamber Choir (EPCC) is one of the best-known Estonian music ensembles in the world. The EPCC was founded in 1981 by Tõnu Kaljuste, who was the artistic director and chief conductor for twenty years. In the years 2001–2007, the English musician Paul Hillier took over and between the years 2008–2013 the artistic director and chief conductor was Daniel Reuss. 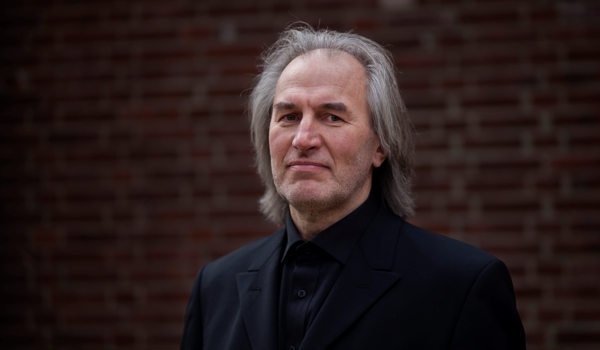 Since 2014 Kaspars Putniņš has been the artistic director and chief conductor of the choir. The repertoire of the choir extends from Gregorian chant and baroque to the music of the 21st century, with a special focus on the work of Estonian composers, such as Arvo Pärt, Veljo Tormis, Erkki-Sven Tüür, Galina Grigoryeva, Toivo Tulev, Tõnu Kõrvits, Helena Tulve, and introducing their output to the world. Each season the choir gives about 60–70 concerts both in Estonia and abroad. The EPCC has cooperated with a number of outstanding conductors including Claudio Abbado, Helmuth Rilling, Eric Ericson, Ward Swingle, Neeme Järvi, Paavo Järvi, Nikolai Alekseyev, Olari Elts, Andrew Lawrence-King, Roland Böer, Frieder Bernius, Stephen Layton, Marc Minkowski, Christoph Poppen, Sir Colin Davis, Michael Riesman, Louis Langree, Paul McCreesh, Gottfried von der Goltz, Andrés Orozco-Estrada, Anu Tali, Mirga Gražinytė-Tyla, Gustavo Dudamel etc. The EPCC has also worked with the following world-class orchestras such as the Norwegian, Australian, Lithuanian, Prague and Stuttgardt Chamber Orchestras, the London Symphony Orchestra, the Mahler Chamber Orchestra, the Berlin Rundfunk Orchestra, Concerto Copenhagen, Concerto Palatino, the Württemberg Chamber Orchestra, the Salzburg Camerata, Les Musiciens du Louvre-Grenoble, the Philip Glass Ensemble, the North Netherland Symphony Orchestra, the Frankfurt Radio Symphony Orchestra, the Basel Chamber Orchestra, the Sarasota Orchestra, the Los Angeles Philharmonic, the Estonian National Symphony Orchestra and the Tallinn Chamber Orchestra. 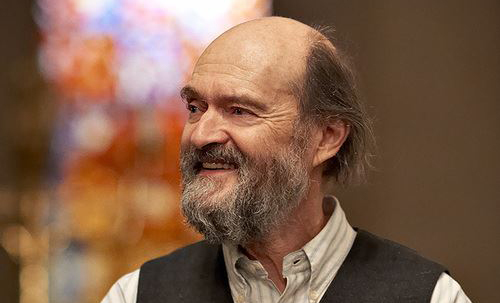 TCO is one of performers on Arvo Pärt’s record “Adam’s Lament,” which won a Grammy in 2014. Tõnu Kaljuste is the conductor who founded the Estonian Philharmonic Chamber Choir (EPCC) (1981), the Tallinn Chamber Orchestra (TCO) (1993), the Nargen Opera project theatre (2004) and the Nargen Festival (2006). 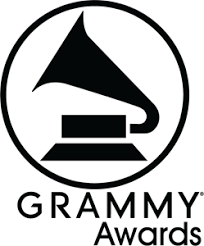 He has been a regular Grammy nominee and the winner of several prizes for recordings (Diapason d’Or de l’Annee 2000, Cannes Classical Award, Edison Prize, Brit Award 2003). Since 2010, Tõnu Kaljuste has worked as a professor at the Estonian Academy of Music and Theatre and as the Head of its Conducting Department. Kaljuste has previously been a lecturer at the Tallinn Conservatory and a conductor of the Estonian National Opera. He has worked with many orchestras and choirs all over the world. During the 1990’s, next to his work with the EPCC and the TCO, he was also the principal conductor of the Swedish Radio Choir and the Netherlands Chamber Choir. Since 2001 he has worked internationally as a freelance conductor. He has been appointed a member of the Royal Music Academy of Sweden and has been awarded the Japanese ABC Music Fund Award, the International Robert Edler Prize for Choral Music, the First Prize of the 2004 Estonian Cultural Fund and the 2010 Performance Prize of the Estonian Music Council. Kaljuste has dedicated a major part of his work to the music of Estonian composers (Heino Eller, Tõnu Kõrvits, Arvo Pärt, Veljo Tormis, and Erkki-Sven Tüür), whose compositions he has recorded for the ECM Record label. He has also recorded all of the Vespers and Litanies of Wolfgang Amadeus Mozart as well as the church music of Antonio Vivaldi for the Carus Verlag record label. He has worked in collaboration with composers such as Alfred Schnittke, György Kurtag, Krzysztof Penderecki, Erik Bergman, Giya Kancheli, Sven-David Sandström, Knut Nystedt, Einojuhani Rautavaara, Brett Dean, R. Murray Schafer, a.o. The 2013 summer season of the Nargen Festival included the world premiere of Dominy Clements’ chamber opera “An Enlightened Disciple of Darkness” about the famous Estonian inventor and Nargen Island native Bernhard Schmidt. DOORS OPEN at 7:15 PM for a 8 PM concert start time. WILL CALL is available when the doors open at 7:15 PM inside the main doors of the church.